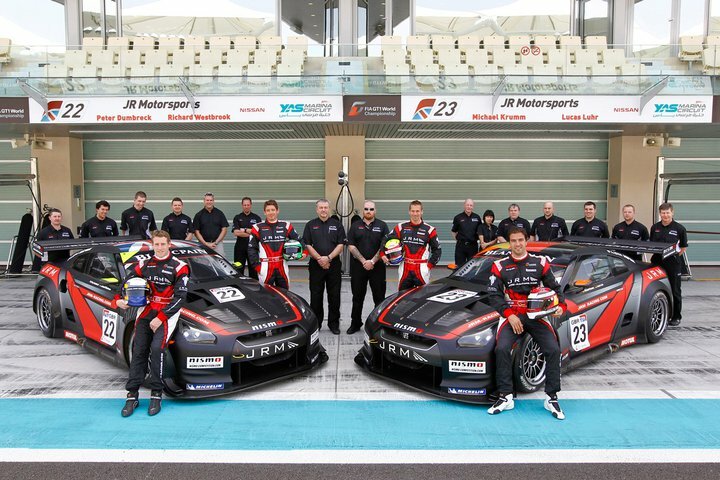 Race 1 of the FIA GT1 World Championship has been run at won at Yas Marina Circuit. Aston Martin took the chequered flag, with drivers Clivio Piccione and Stef Desseldorp driving their car to victory after starting the race in P5, they managed to hold off the #22 Nissan GT-R of Peter Dumbreck and Richard Westbrook to take the race win. Third place went to Lamborghini in the #38 car driven by Markus Winkelhock, and Marc Basseng.